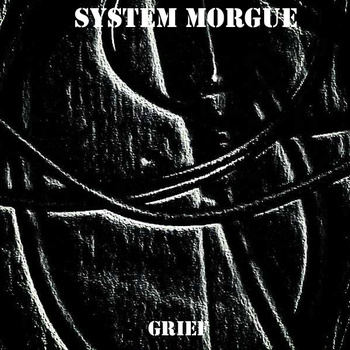 Etched Traumas is happy to release ‘Grief‘ EP by System Morgue. ‘Grief”s musical opus consists of four distinct sonic visualizations of the darkest feelings under the skin. A harsh axis builds up with slow and consistent frequency storms. Exemplary harsh noise / power electronics from System Morgue. This entry was posted in News and tagged Aidan Baker, ambient, drone, electric, Grief, Harsh, Klaus Wiese, Maeror Tri, noise, power electronics, Russia, System Morgue by bsom. Bookmark the permalink.